"Friendly, Personal, Reliable & Professional!" Planning a celebration? 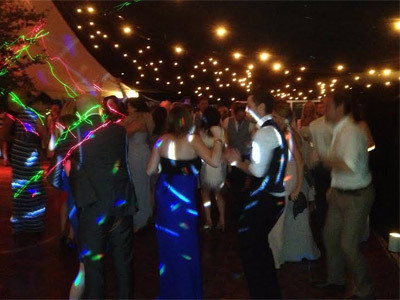 We offer a professional mobile disco service and race night organiser, who can provide entertainment for all types of functions. We offer a quality service 7 days a week, 365 days a year! We strive to provide a high quality, very friendly and reliable service, with the necessary experience to give you and your guests a party to remember whatever the occasion from a birthday party to a wedding reception, teens disco to engagement parties, we cater for it all! 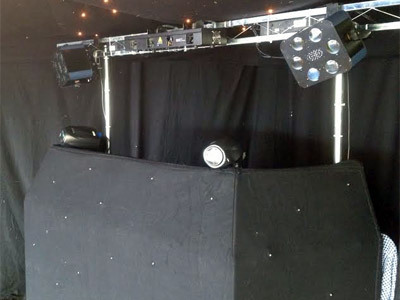 Required by many venues, SO Entertainment has a current PLI policy with Mobile DJ Network in the amount of £10 million. Also required by many venues, SO Entertainment has supplied satisfactory evidence of holding current PAT inspections of their equipment dated within the last 12 months. A Method Statement outlining SO Entertainment&apos;s Health & Safety procedure for setting up disco equipment has been provided. SO Entertainment has provided Risk Assessments undertaken at events sourced via needadisco.com, indicating that they can undertake these competently. Why do people choose to book SO Entertainment? When spoke to them they seemed knowledgable and friendly. "Craig was just amazing during the entire leadup and on the night. He gadged our guests well and played the exact music to keep us all on the dance floor the entire night. Thank you! " "Craig (DJ) arrived on time and friendly. Music was just what we asked for and all requests were played. All our guests enjoyed the evening, great night had by all, so thanks. " 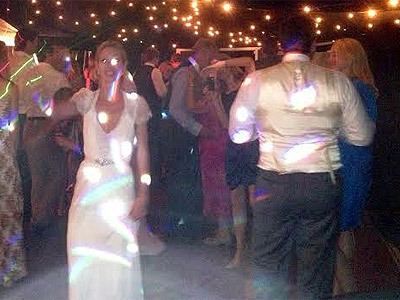 "Excellent DJ - extremely accommodating especially at such short notice. Great equipment and good value for money. Excellent communication and very efficient - students had a great time! Would wholeheartedly recommend - thank you!" "Great venue. Well behaved and polite children. Staff helpful too"
"Craig was very receptive to what we wished. He was very supportive in coming up with games appropriate for my daughters and friends ages. He interacted with us and guests very well. The children loved the UV and games. Our daughter had many guests the next few days and school talk about the disco and how much fun they had. Craig was very personable, polite and courteous at all times. Would definitely recommend to other people." "Great Party, Good Kids and Good Atmosphere!" SO Entertainment also offers a range of additional party services not directly linked to musical entertainment. If you are contacting SO Entertainment about an event, it's always a good idea to include the DATE, LOCATION, EVENT TYPE, AGE GROUP and TIMINGS to speed things up!